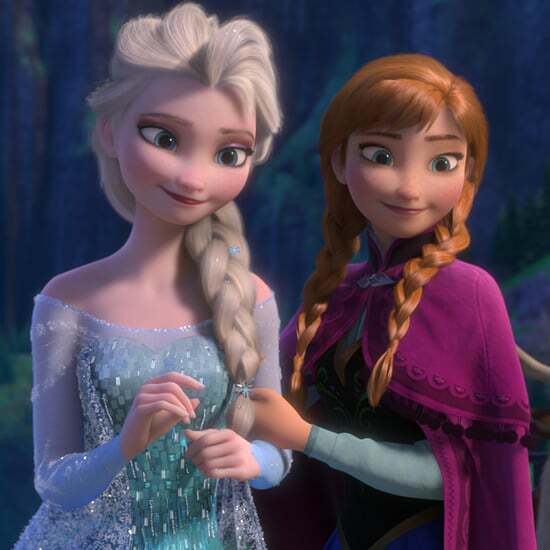 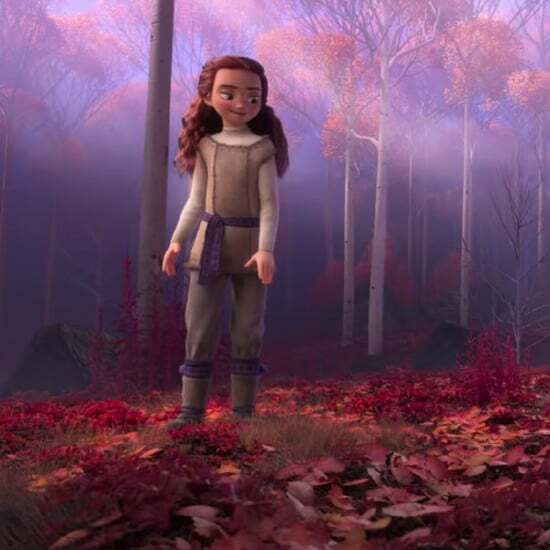 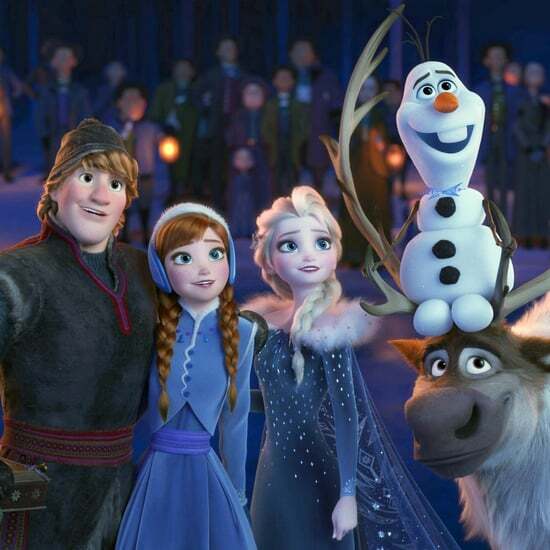 Hold Up — Does Frozen 2 Take Place in Autumn? 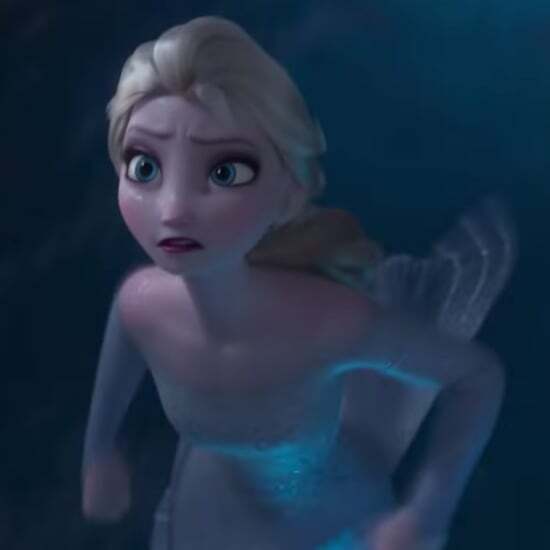 What Is Happening?! 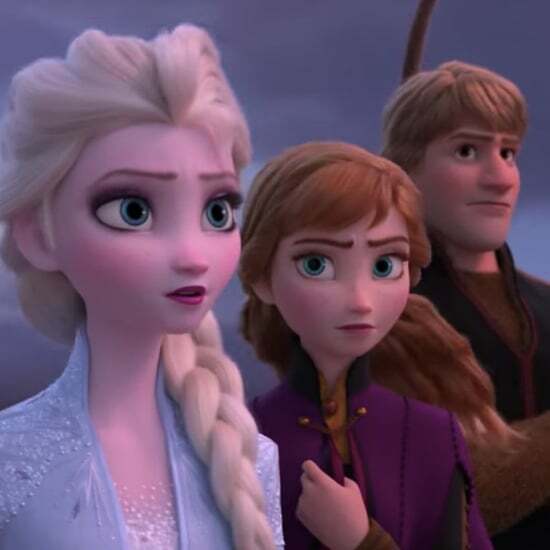 Frozen 2 Has 2 New Cast Members and the Trailer Has 2 New Characters — Coincidence?